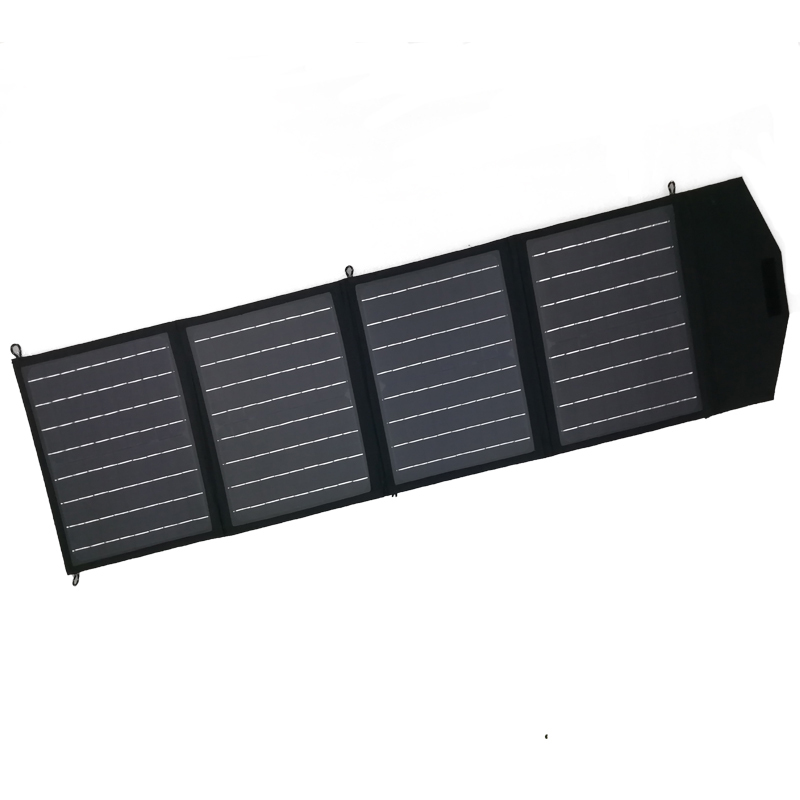 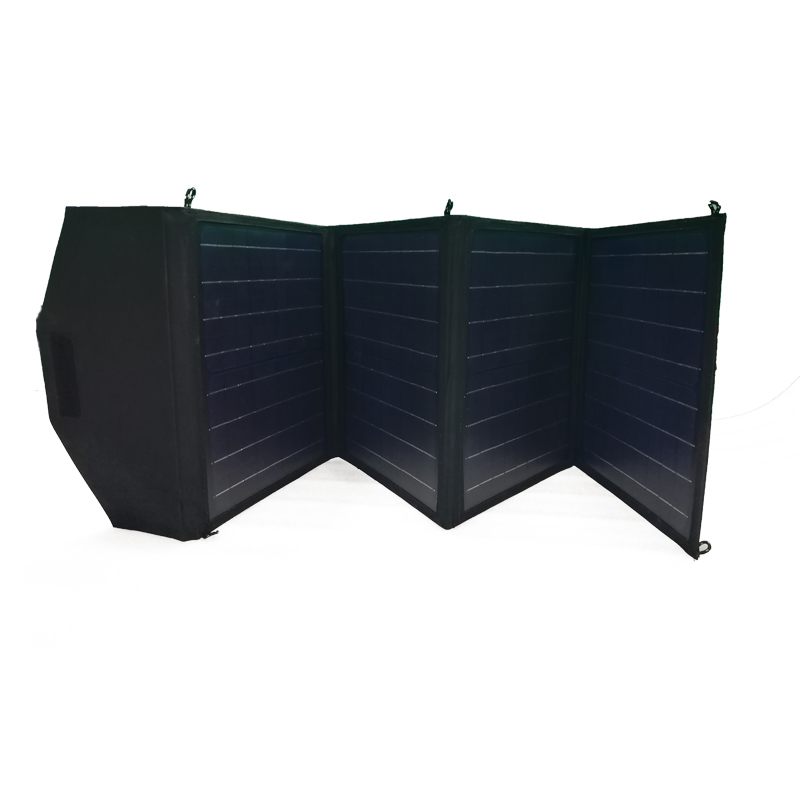 This product is a boon portable solar panel charger, we have 50W-100W several items, provide free power for charging 12V batteries, also charging for vehicles and boats, motorhome , caravan, camping, narrow boat, yacht etc. 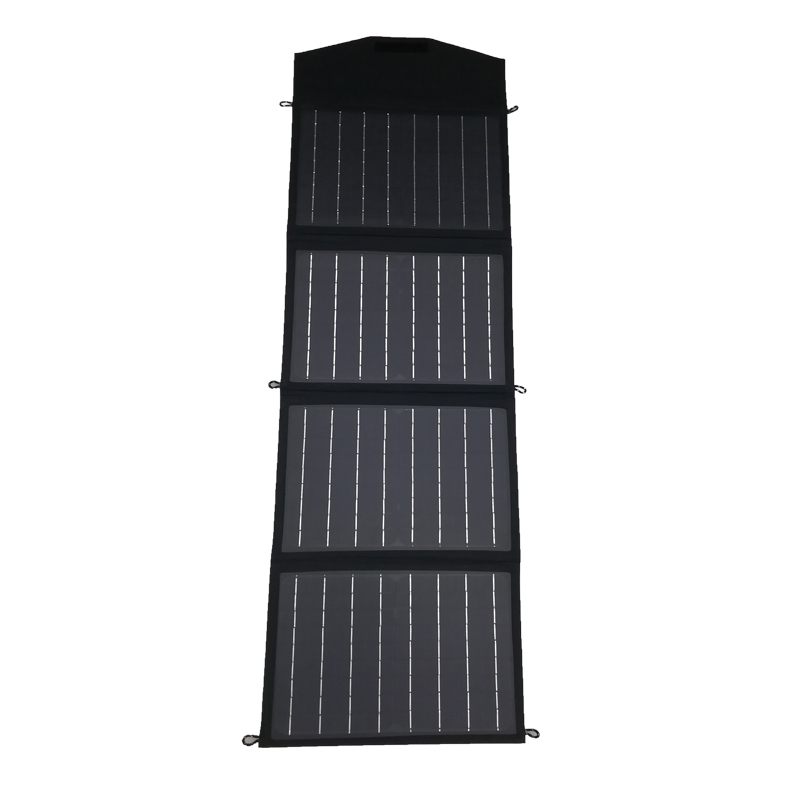 This items have used China's own production battery cells, The efficiency of solar energy conversion is slightly less than that of SUNPOWER battery cells; But the price market is more advantageous. 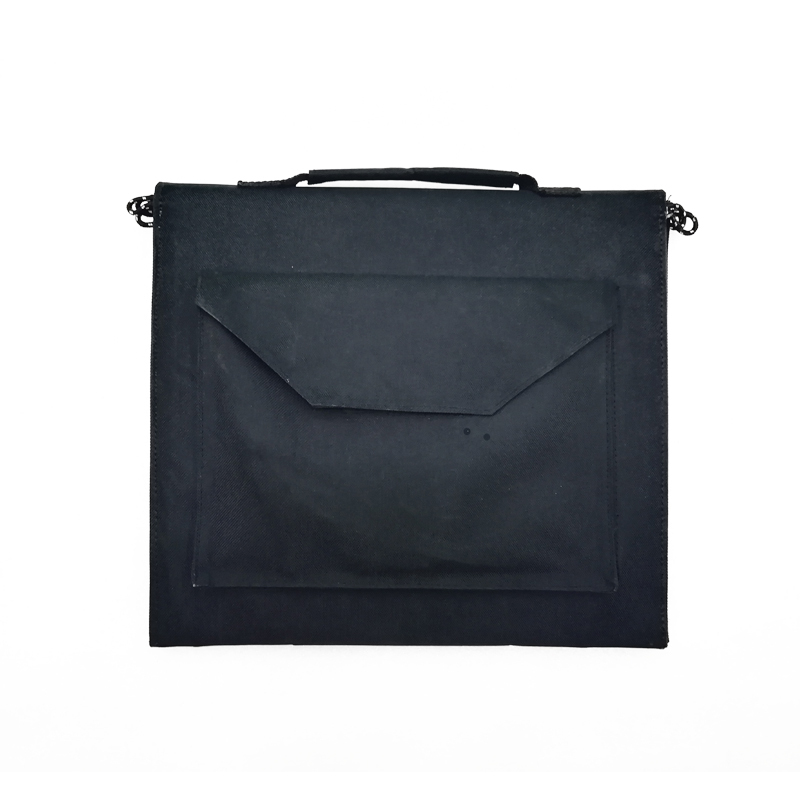 welcome to consult more.